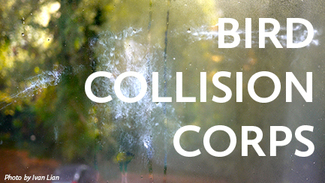 Thank you for your interest in Bird Collision Corps, studying bird injury and mortality on the UW-Madison campus as a result of window strikes. Your time and energy are invaluable and essential to this project! Please contact us with any questions about your registration. We ask that you sign up for AT MINIMUM TWO SHIFTS. You're welcome to sign up for more than two surveys per week if you'd like and your schedule allows! You can work with a partner, if you'd like! Assume this is ongoing every Tuesday earliest morning.